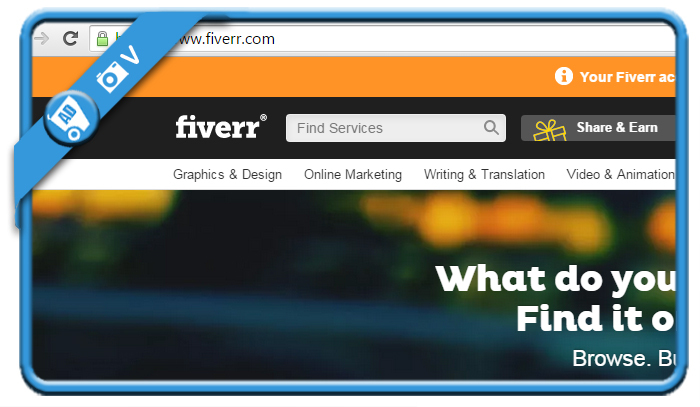 Fiverr is the marketplace for professional and creative services. 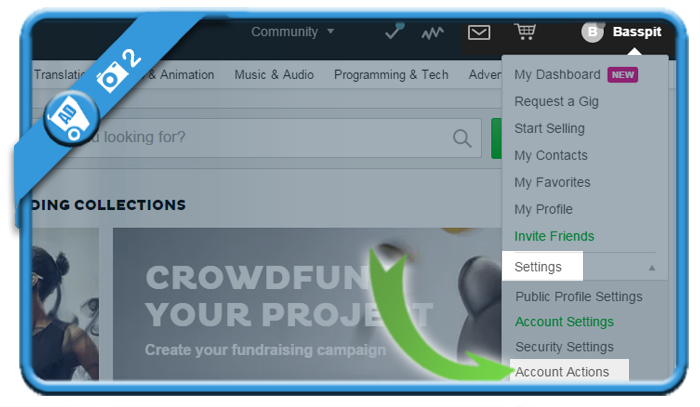 But if one day you want to close your profile, you can only do thatin the settings of your account. 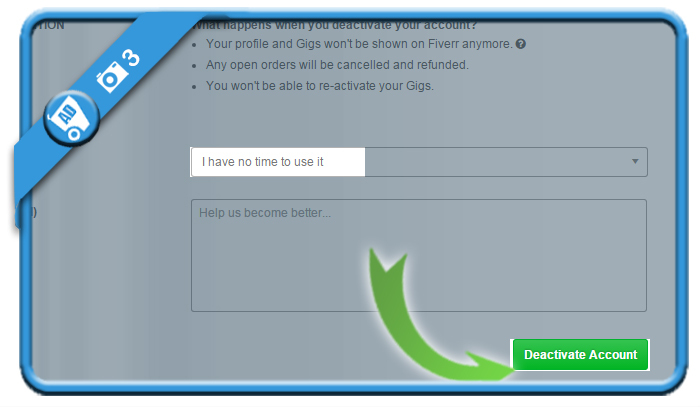 where you will see Account deactivation => Choose a reason for leaving and click on Deactivate account. 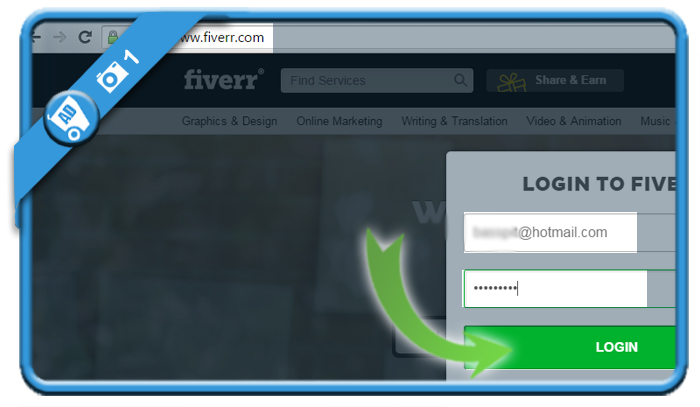 Your account has now been deactivated and you’ll be redirected to the Fiverr homepage.